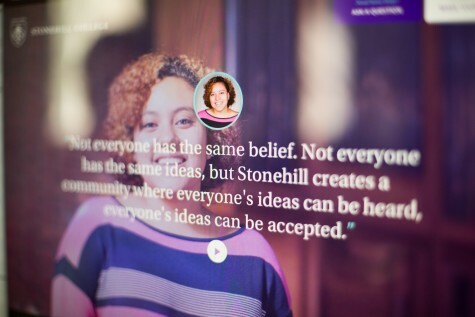 Stonehill College's website combines immersive storytelling with intuitive navigation in a fully responsive experience. 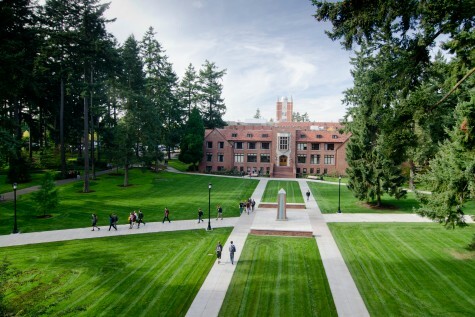 An updated brand accompanied by a fully responsive site with a focus on student stories (which, by the way, runs on our BigTree CMS, making it easily updated and personalized), positions Stonehill College as a forward-thinking and welcoming environment without losing its rich history of tradition and heritage. We created an interactive map that gives students a glimpse at their potential by showcasing Stonehill alums and their accomplishments worldwide.